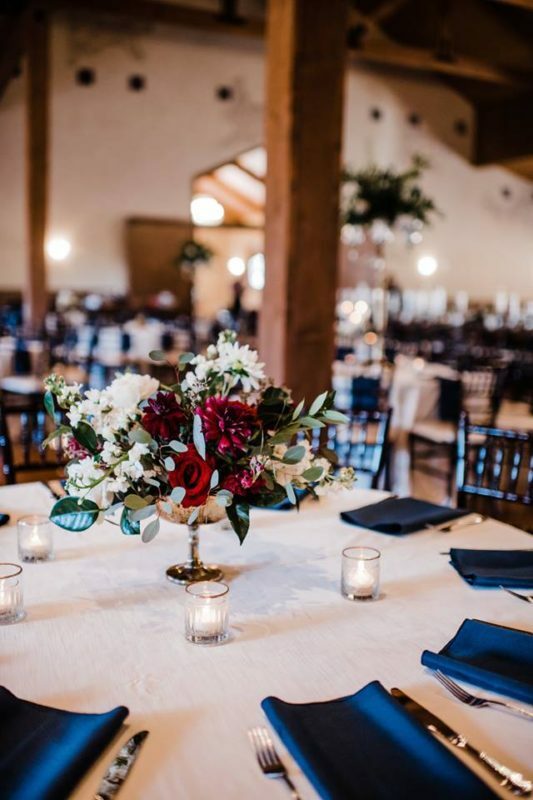 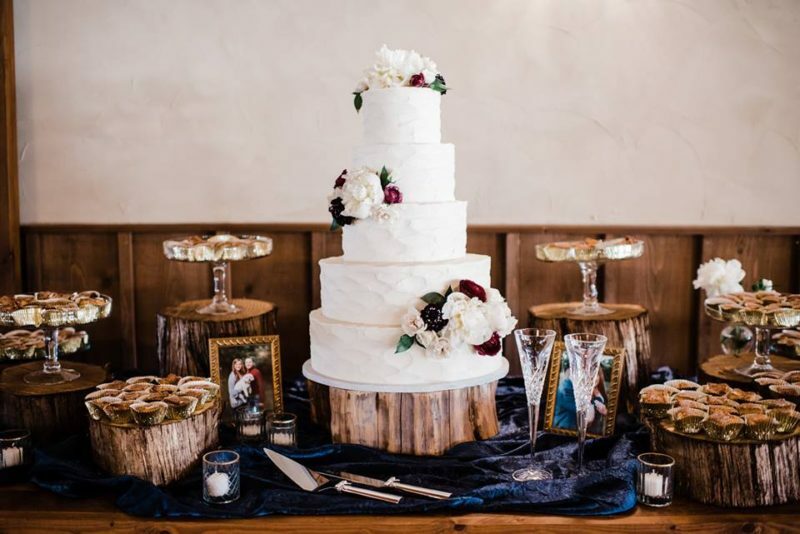 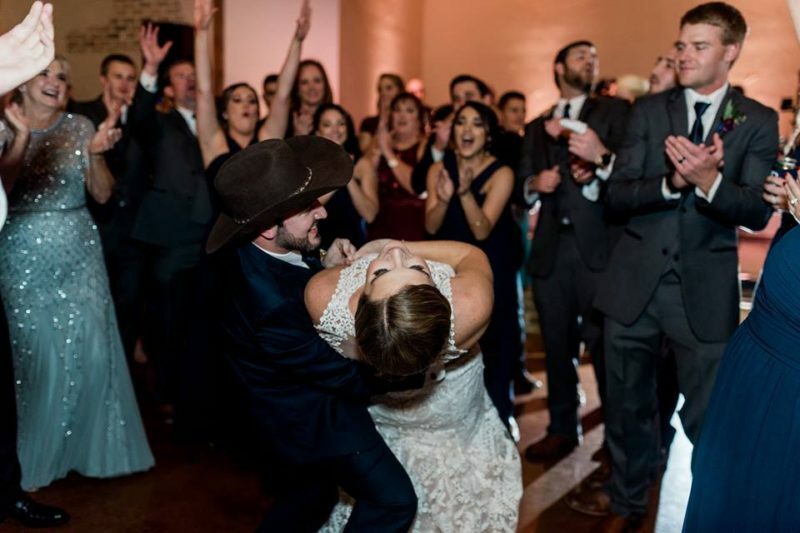 Bailey and Michael fell in love with the down home feel, historic features, and character of Gruene, Texas, and after discovering the newly opened Chandelier of Gruene, they knew that it was meant to be their destination wedding location. 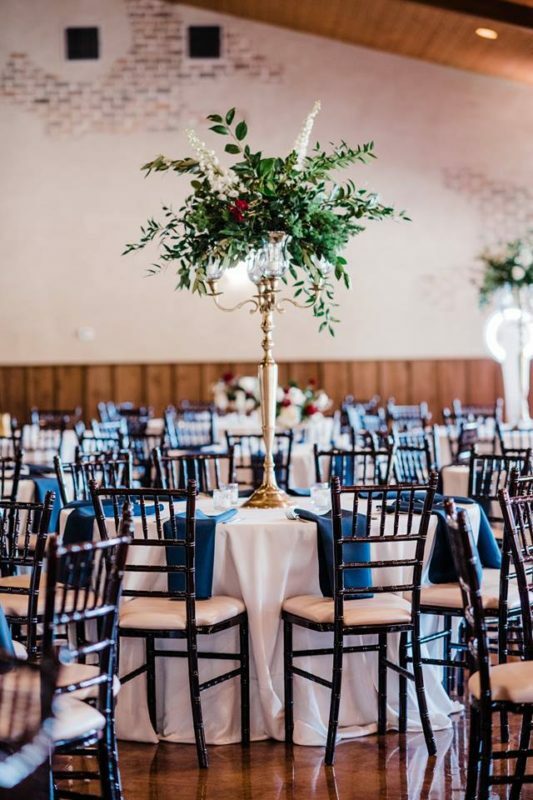 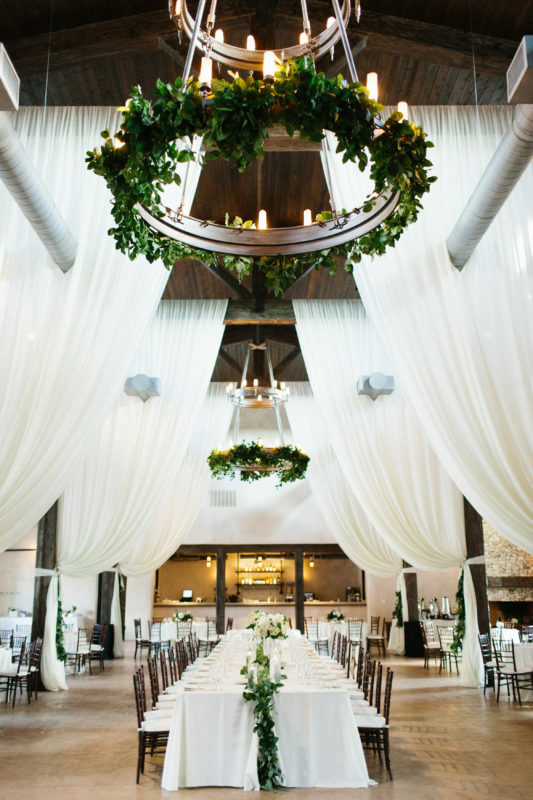 The Chandelier of Gruene’s lovely chapel paired with its large ballroom-style hall allowed the couple to comfortably accommodate their 400 guests for a grand Texan wedding soiree. 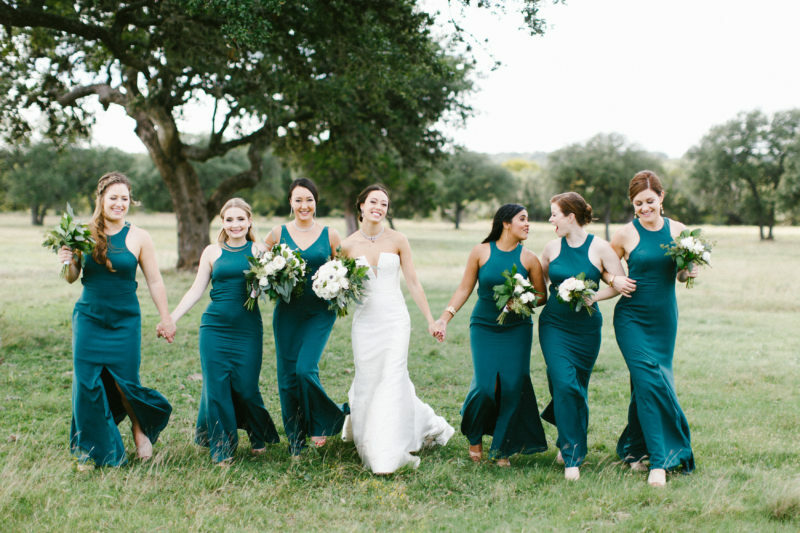 Their January wedding day felt more like an early spring day, as wildlife emerged from every corner of the beautiful property throughout the day. 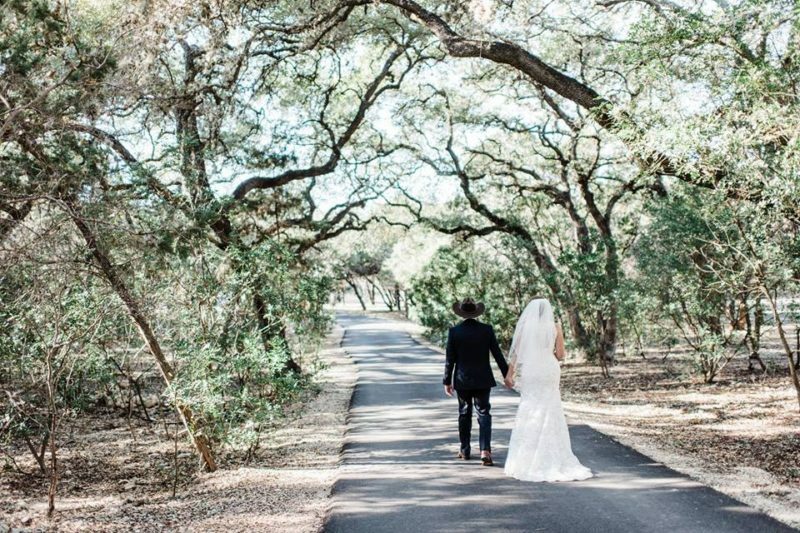 The sun constantly peaked through the oaks to provide amazing light for Shy Laurel Photography to capture these beautiful images. 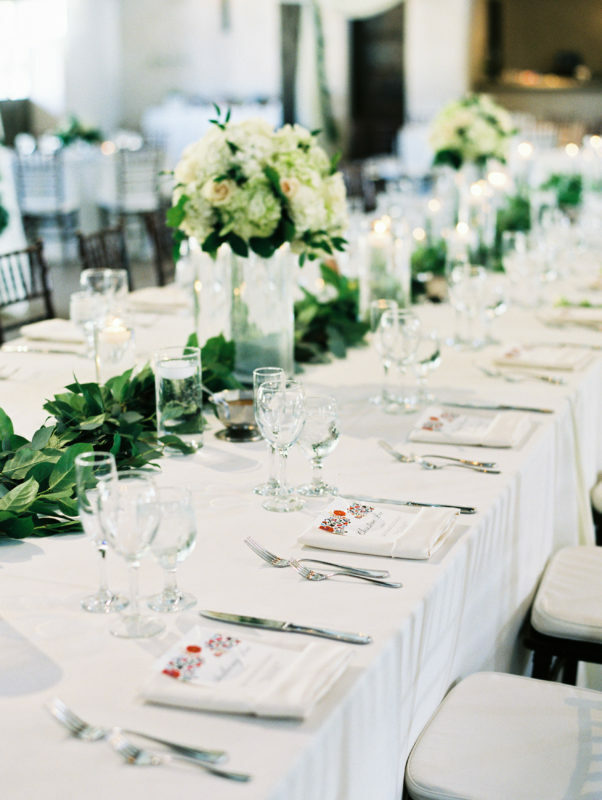 We consulted and brought in rental items and linens to compliment Bailey’s chosen color palette. 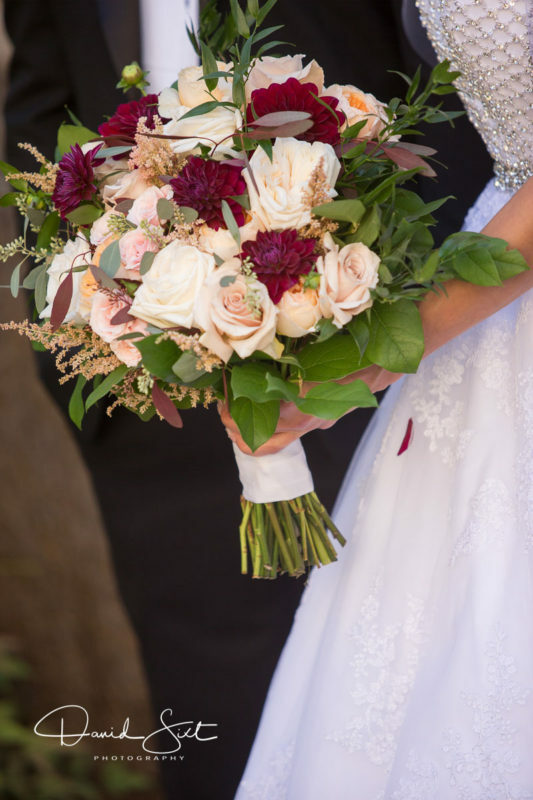 We also coordinated with her florist, Merveille Events, to achieve the vintage, let elegant vision that Bailey so wanted for her big day. 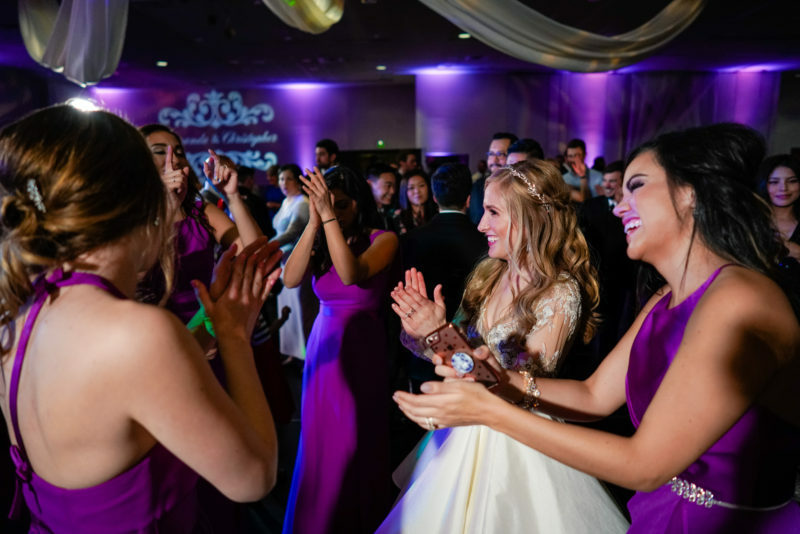 After the ceremony, the reception started off with a bang with over 400 guests participating in the Grand March led by the Royal Dukes Band. 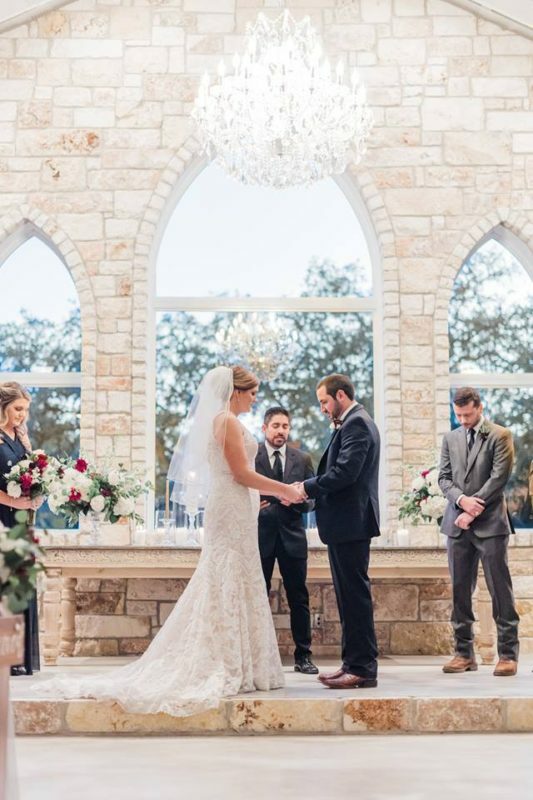 What a sight it was to behold! 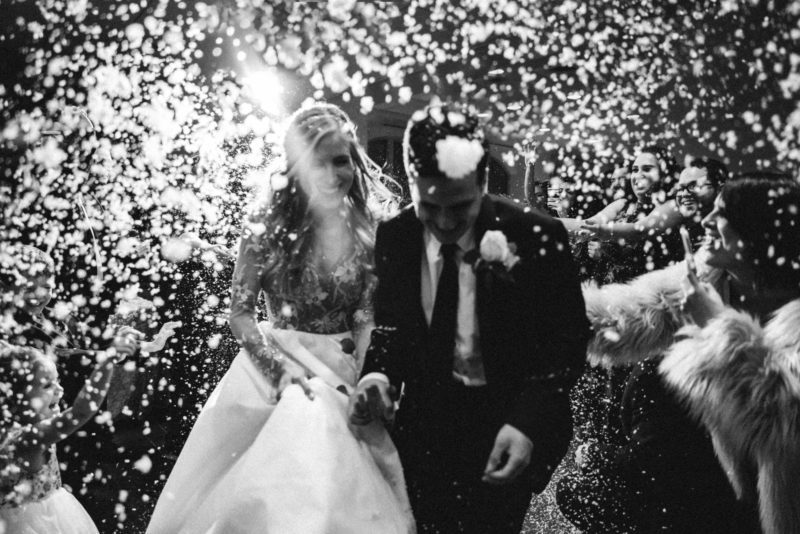 The bride and groom had the most fun of all! 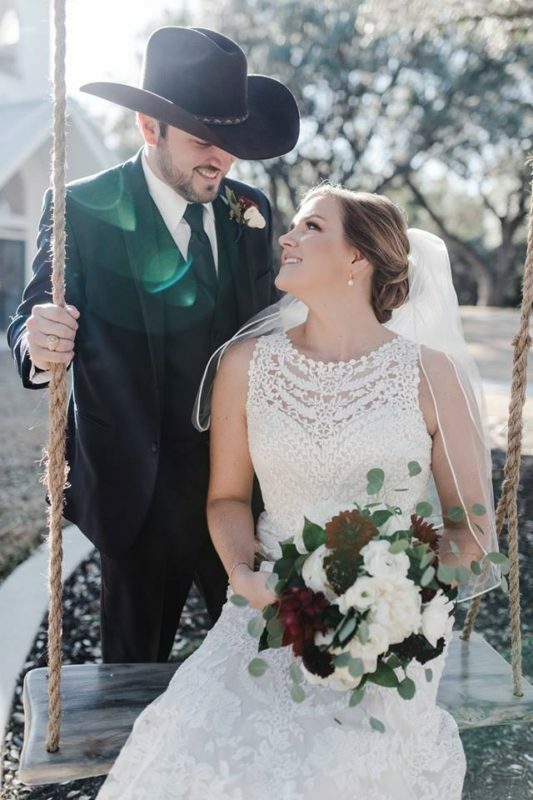 We thoroughly enjoyed working with this adorable couple and the Chandelier of Gruene to make Bailey and Michael’s day the day they always dreamed it would be. 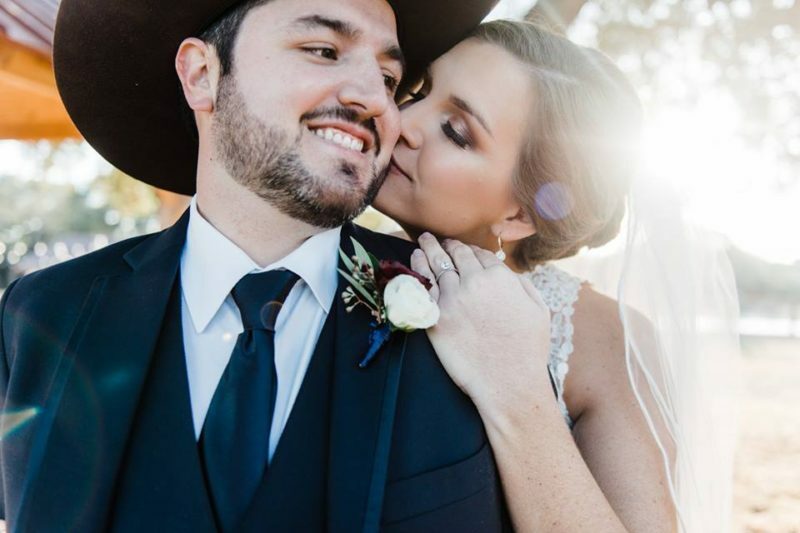 Congratulations Bailey and Michael, and thank you for trusting us with your wedding; we will always hold it near and dear to our hearts. 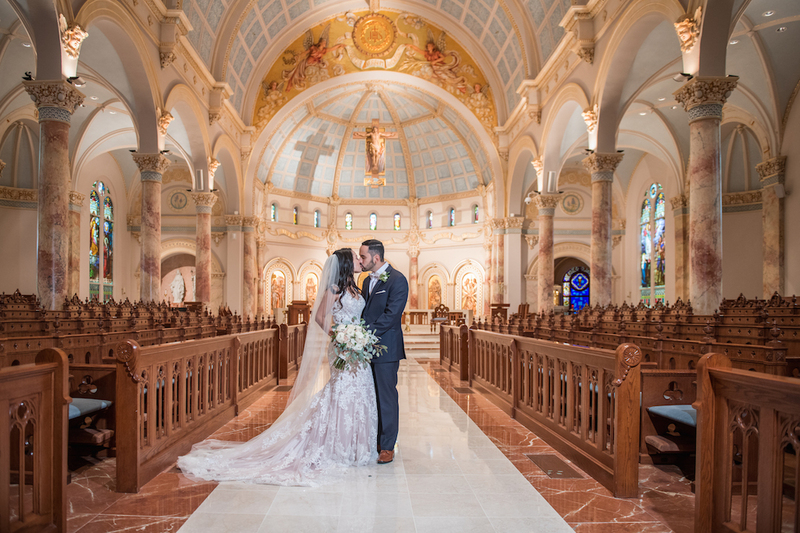 Amanda and Chris not only wanted a reception venue that would accommodate 350 of of their closest friends and family members, but also a venue that was close to their church and held some sentimental value as well. 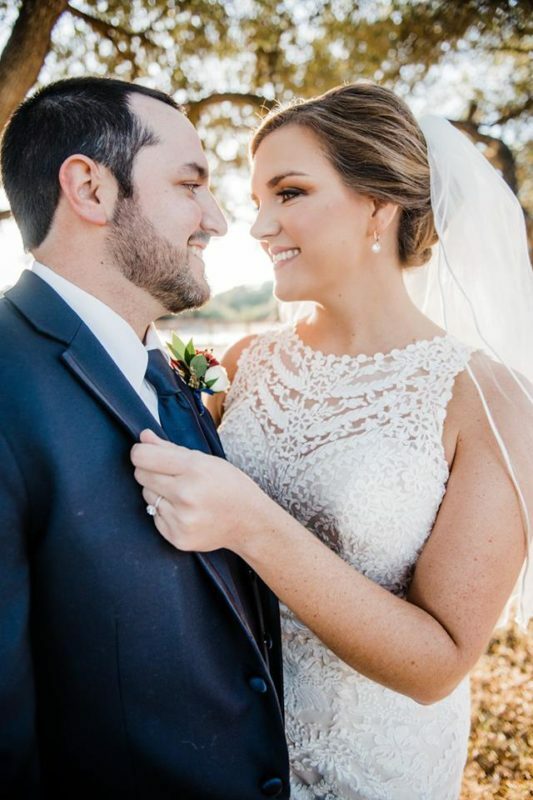 Chris had once been a student at University of Incarnate Word, so he was overjoyed with the idea of he and Amanda having their first cocktail of the evening in the bridal suite that backup up against his former college dormitory. 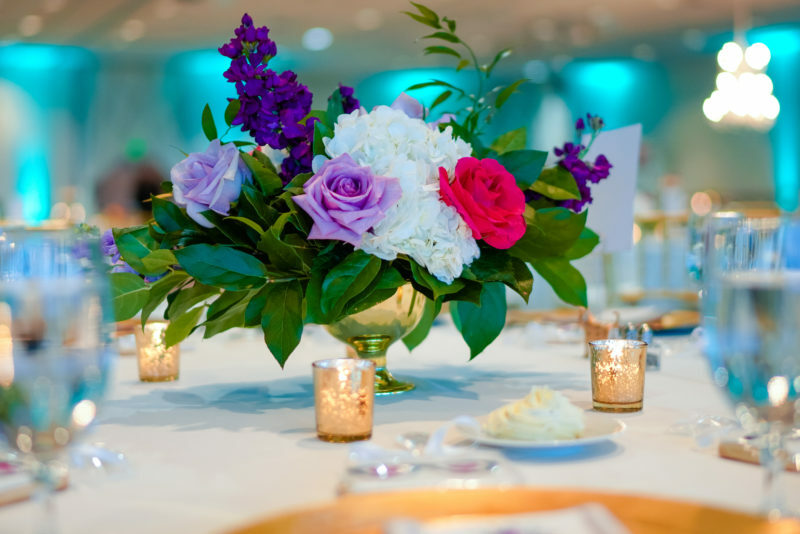 For Amanda, color was of high importance. 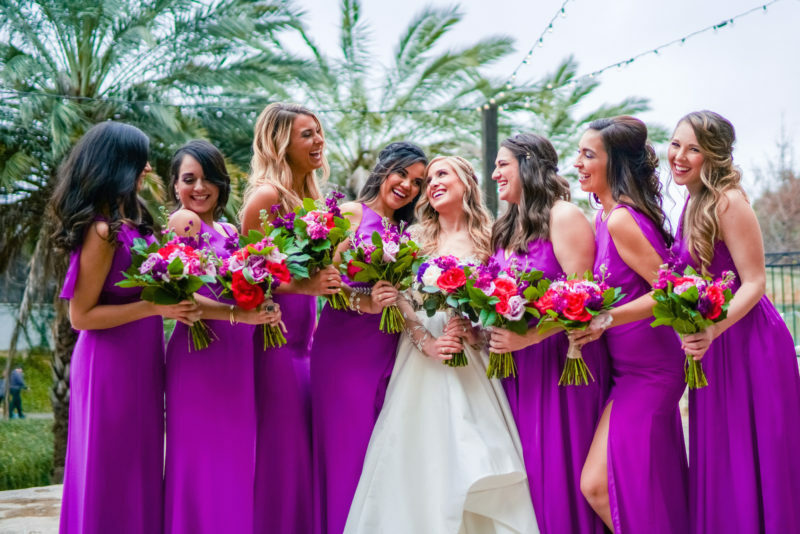 With the help of our professional wedding planning software and design tools, we were able to establish a bright jewel tone color palette from Amanda’s inspiration board to discover hues of pink sapphire, ruby, tanzanite, citrine, and alexandrite. 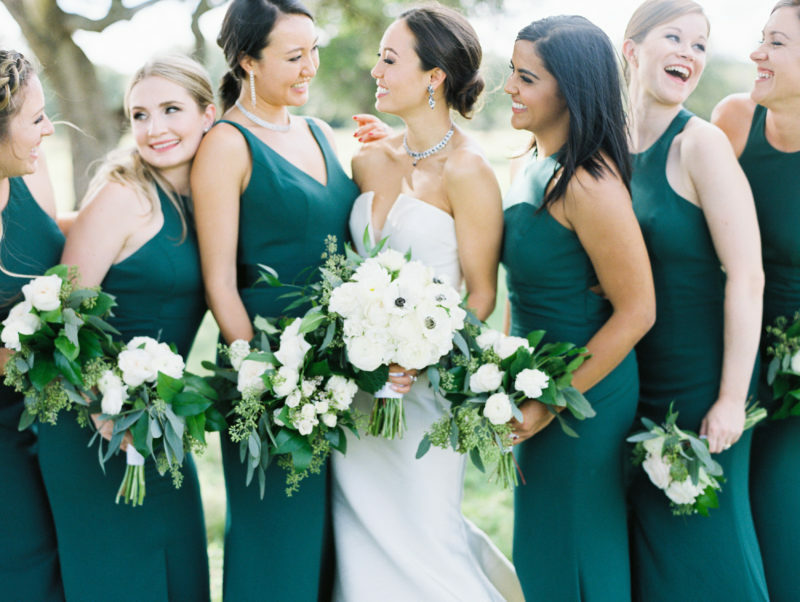 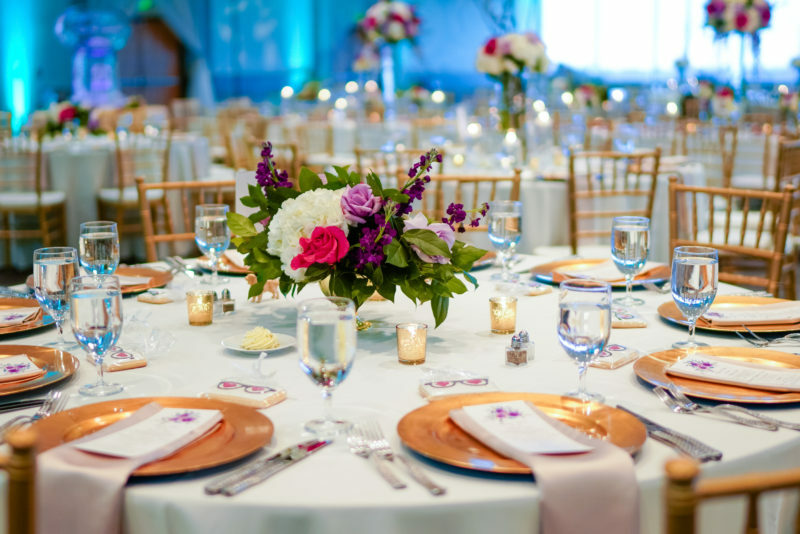 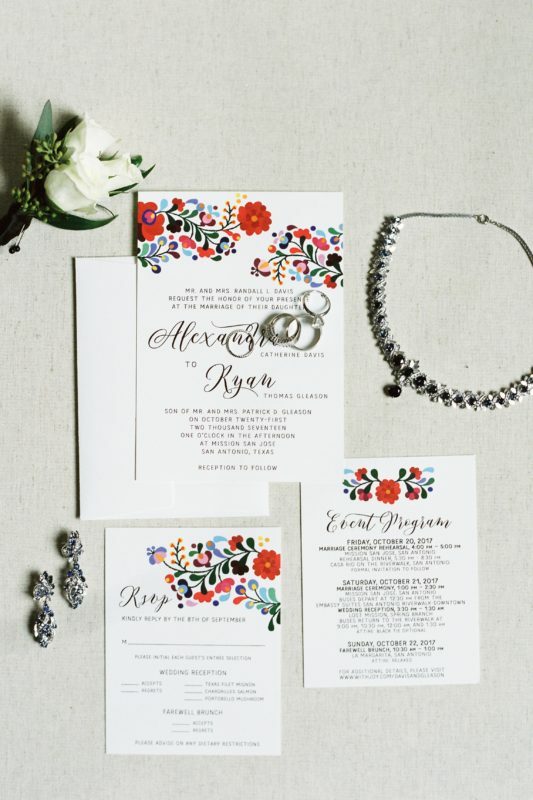 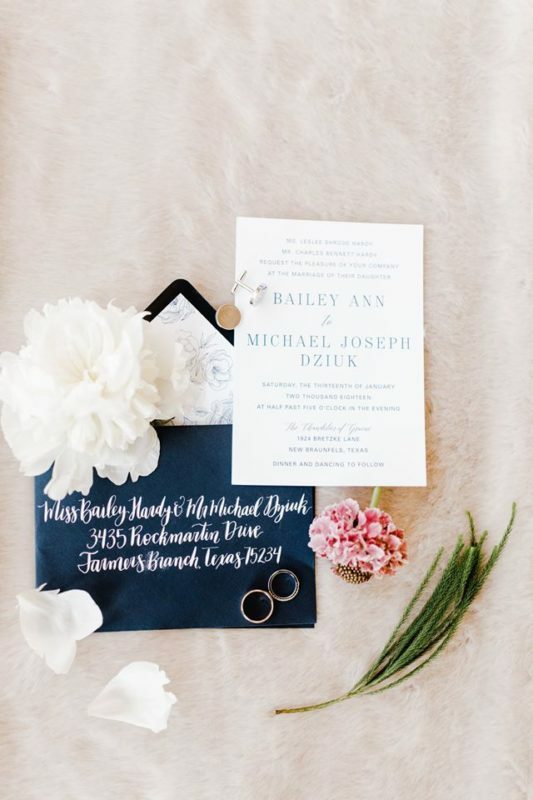 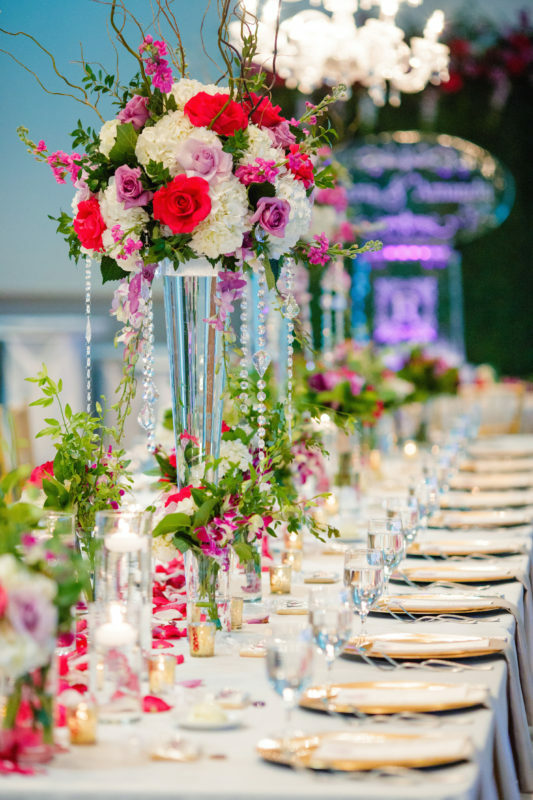 This jewel tone color palette allowed this January wedding to feel like a jewel in the midst of winter. 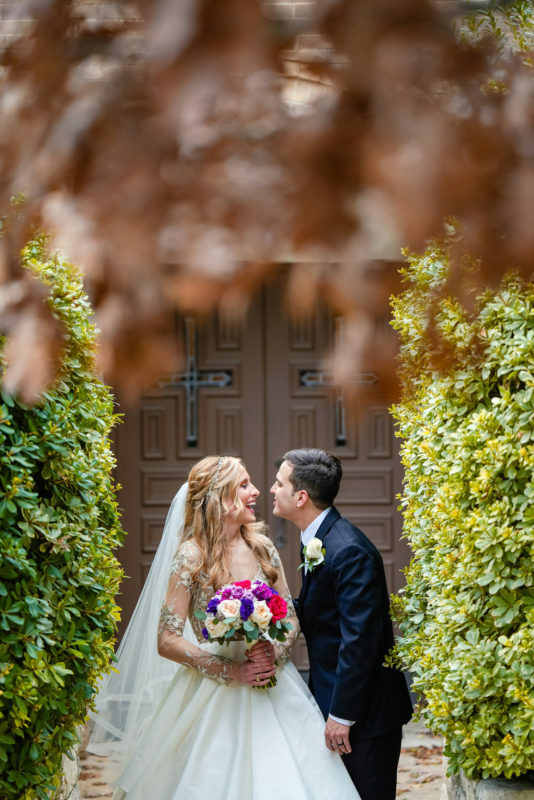 Amanda and Chris were a constant ray of sunshine throughout the entire planning process, and we were overjoyed to make their wedding dreams a reality. 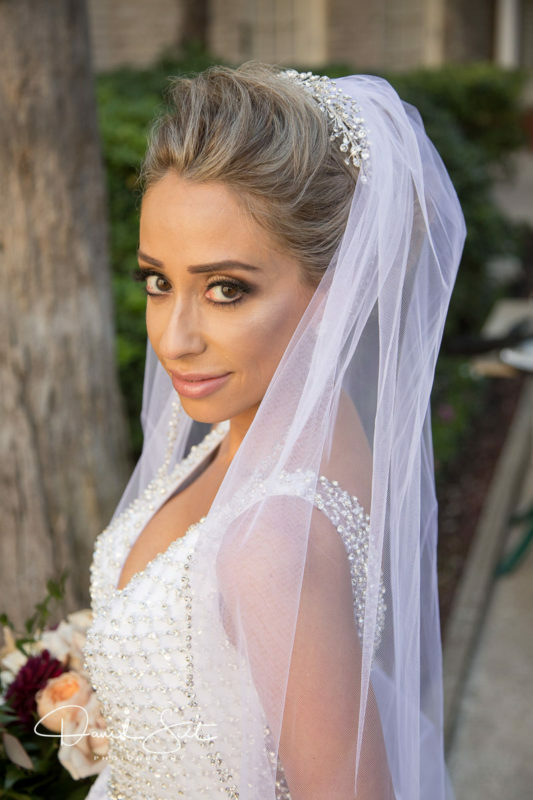 Congratulations to the lovely couple! 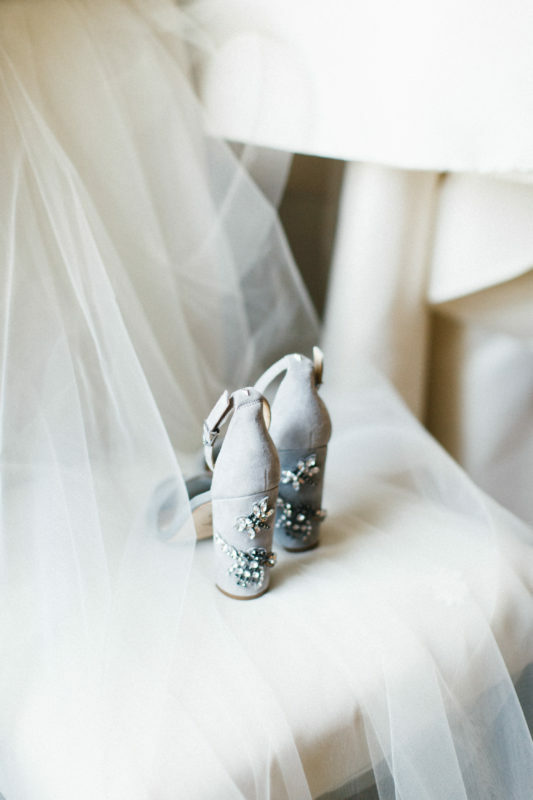 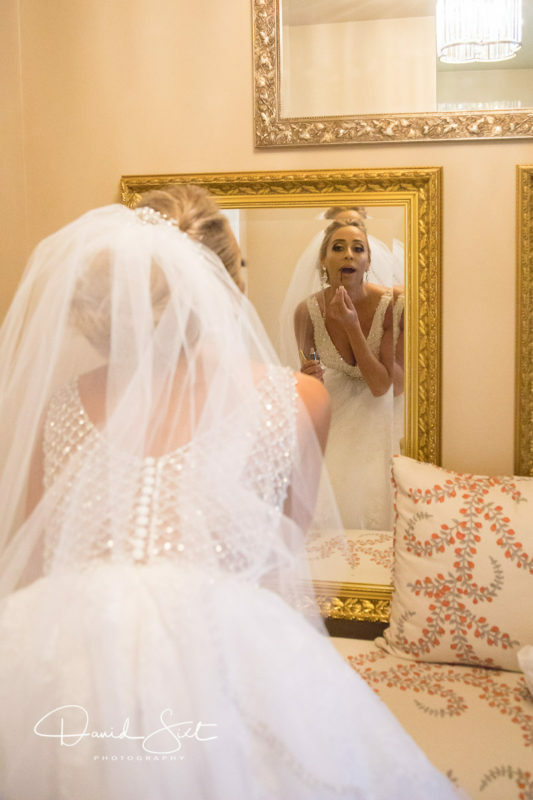 Heather and Matt’s big day began by getting ready at the historical Menger Hotel. 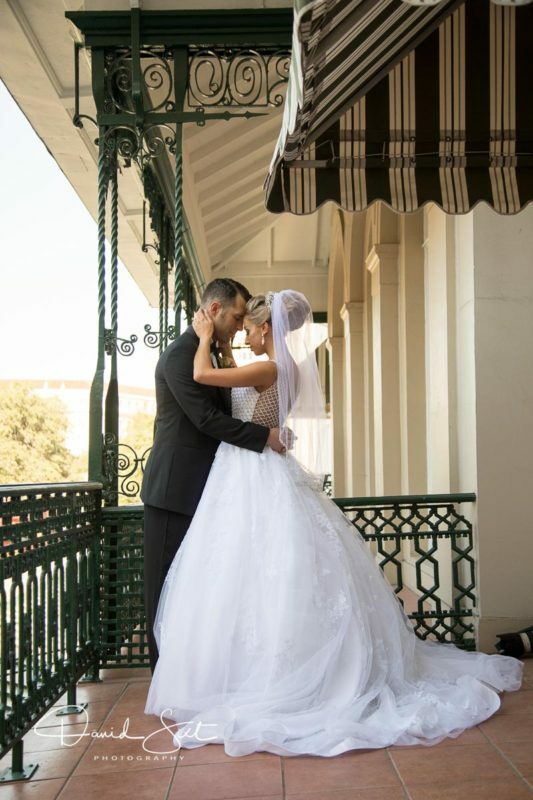 The Menger’s quaint courtyard was the perfect backdrop for the couple’s first look with David Sixt. 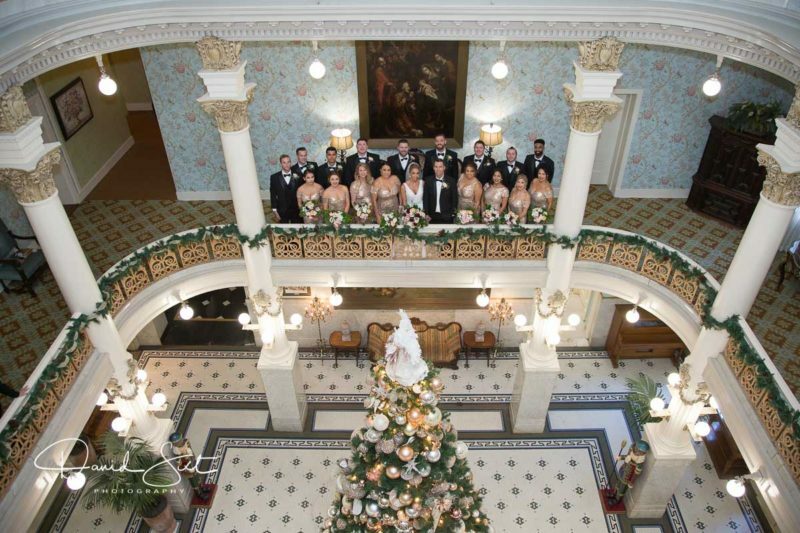 The hotel provided unlimited wedding party photography options, and the exquisite Menger Christmas tree brought forth the spirit of Christmas. 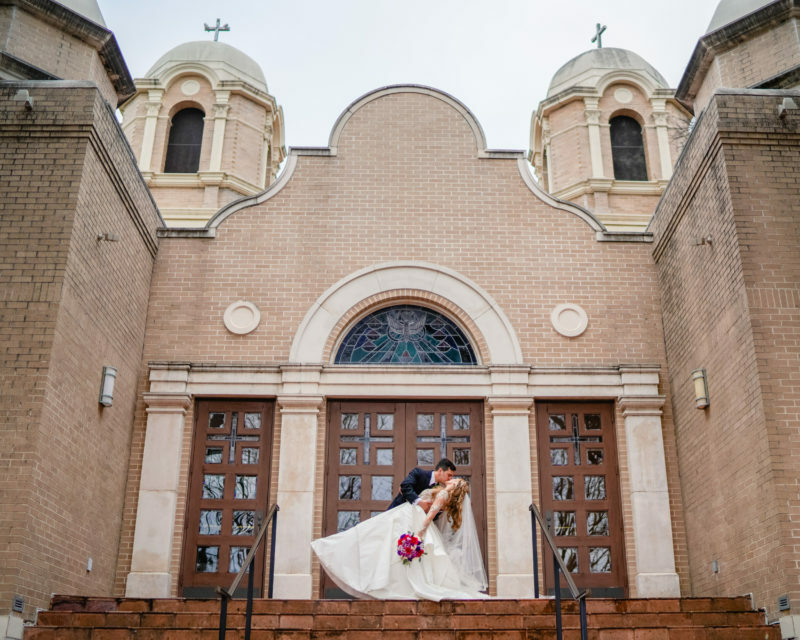 The ceremony was held at the couple’s church, Holy Spirit Catholic Church in San Antonio, and the wedding reception brought everyone back to the Riverwalk for an awesome party headlined by Chinatown Band. 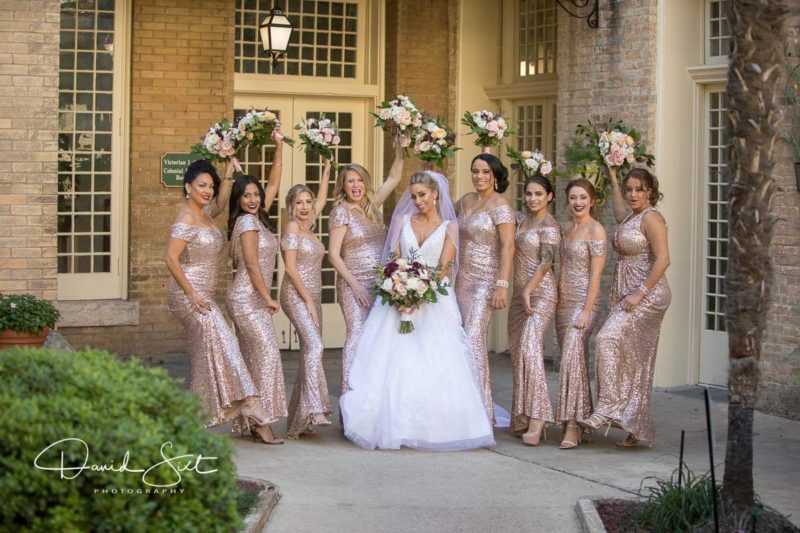 The venue was dripping with glitz and glamour in the Venue Villita ballroom, and Heather’s fairytale wedding ended with an open carriage ride for the grand departure. 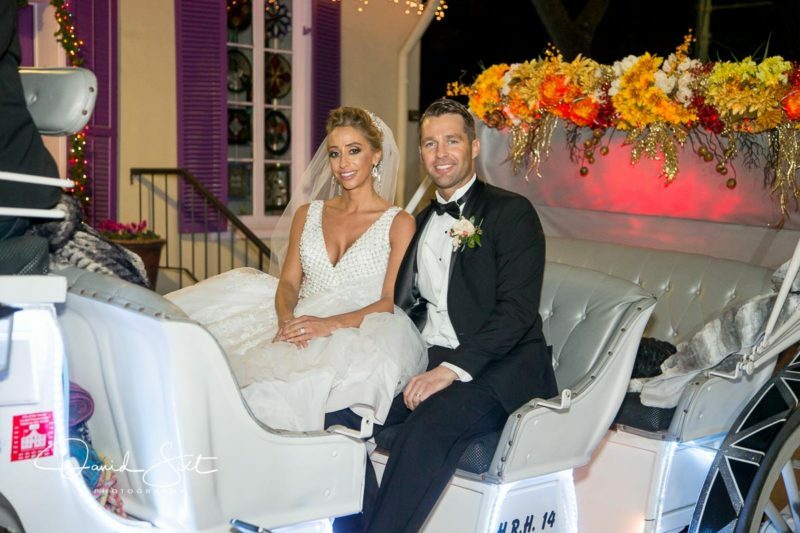 We so enjoyed working with this sweet couple to make their day the day they always dreamed it would be. 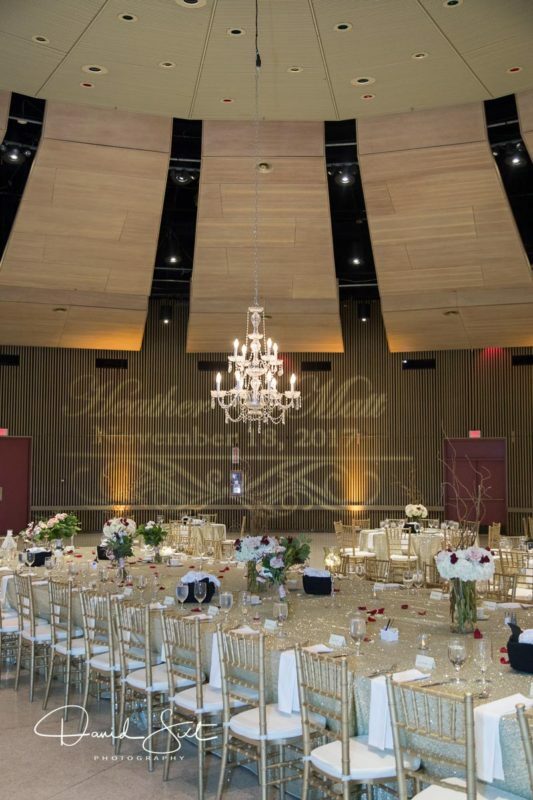 Congratulations Heather and Matt! 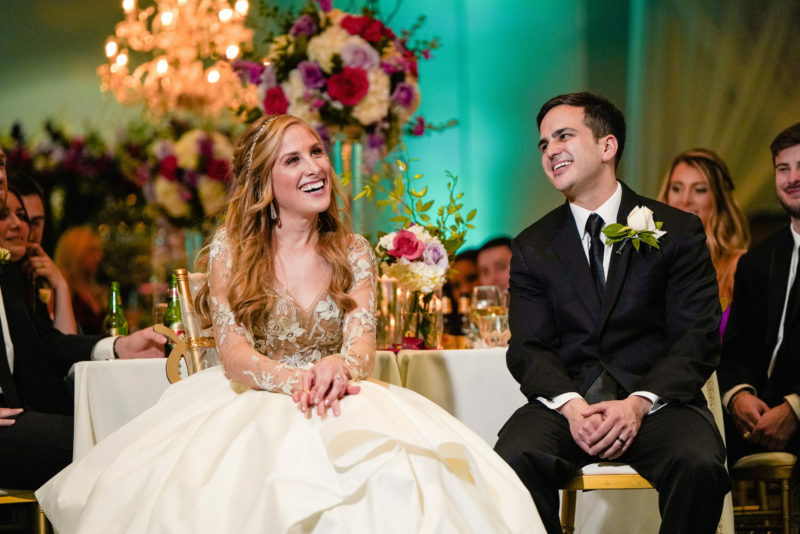 Alex and Ryan’s love story is one for the books! 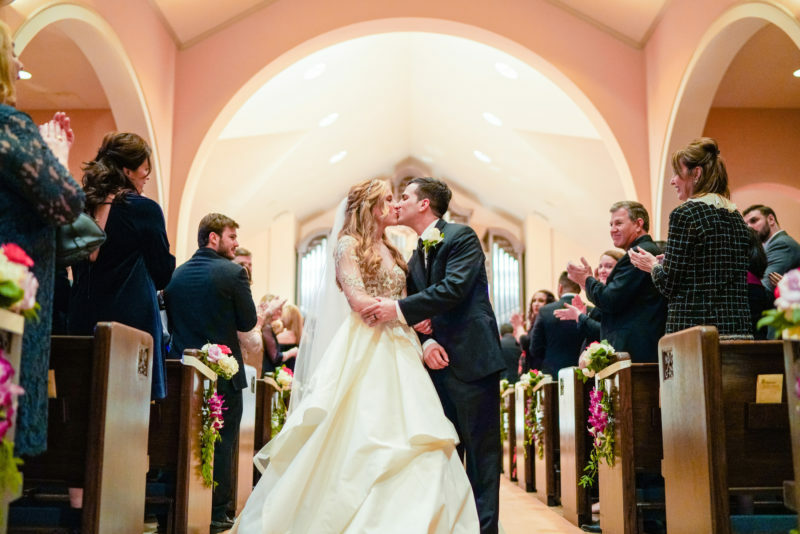 The couple of engineers met in an R & D lab at work, and it was love at first sight through their safety goggles. 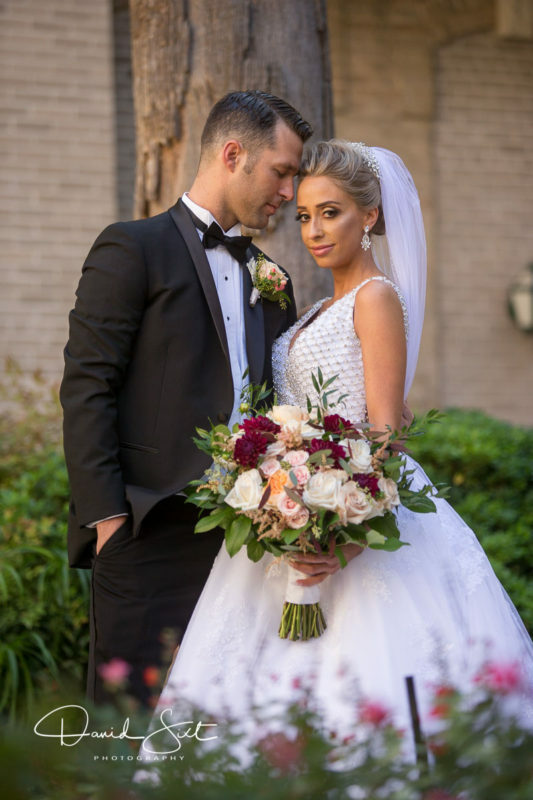 The big test was when Alex’s career moved her to China, and Ryan followed. 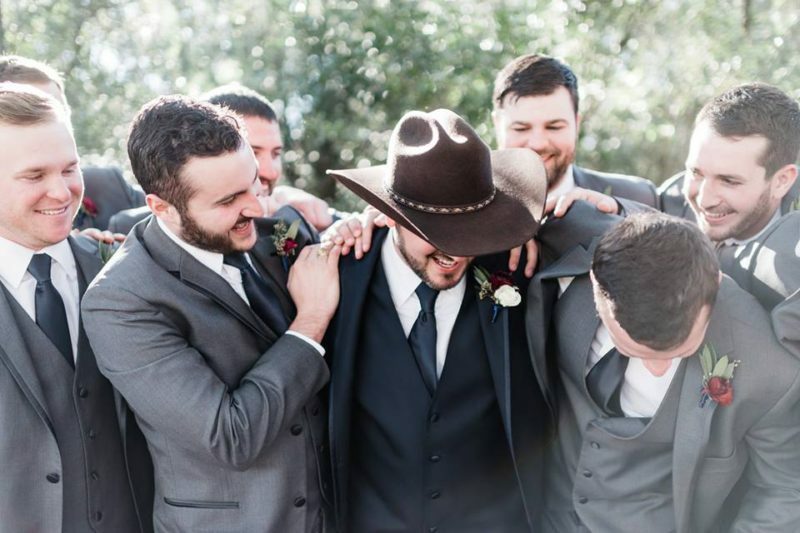 Eventually they moved on to Fort Worth, Texas. 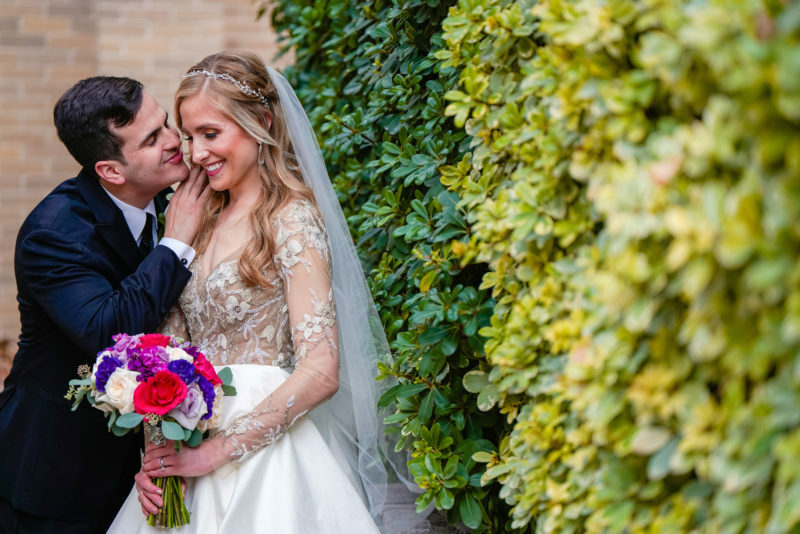 After visiting San Antonio, the two love birds fell in love with our fair city and decided that it would be the perfect location for their destination wedding. 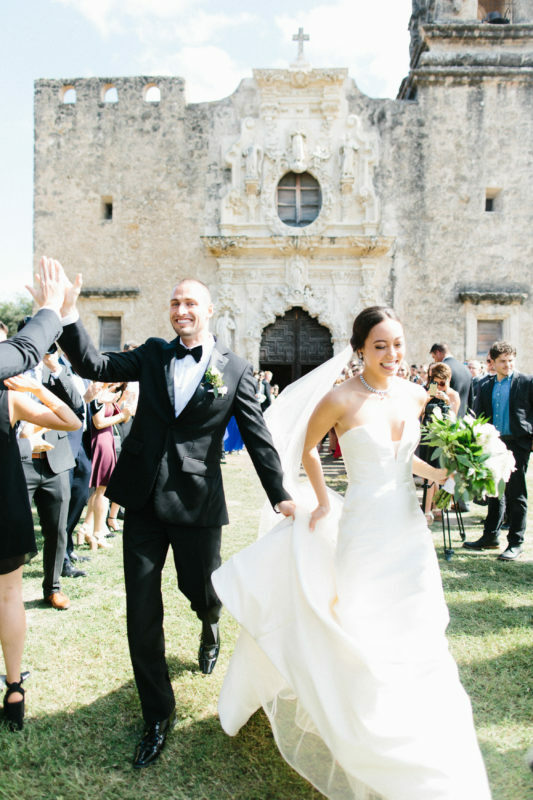 The couple chose San Antonio for its rich history and character. 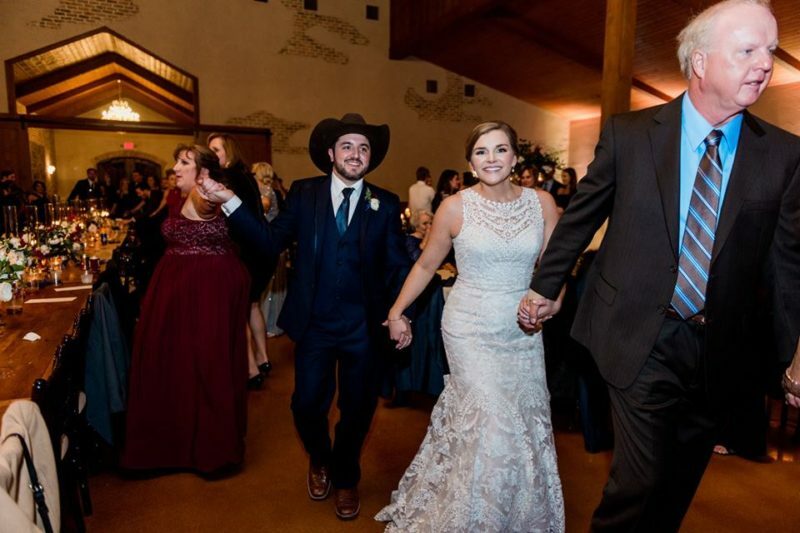 Mission San Jose was the historical location for the wedding ceremony and Lost Mission provided the Texas-style character that Alex and Ryan longed to share with their guests. 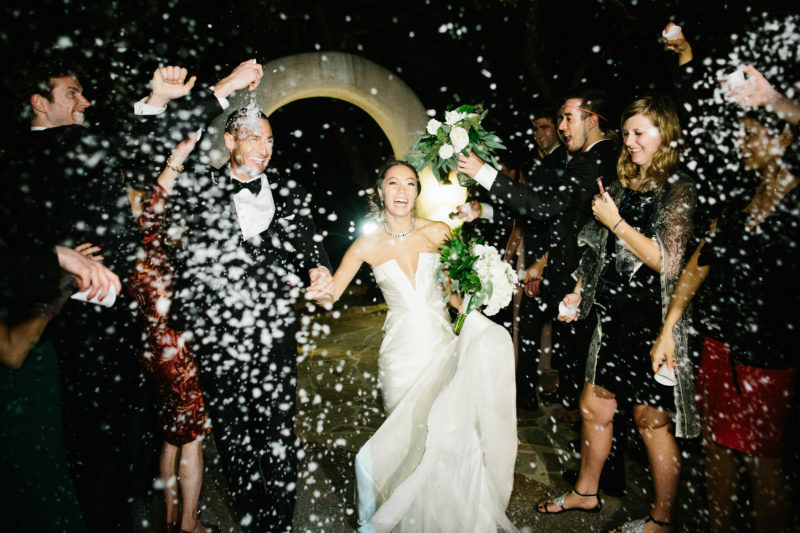 Guests came as far as Hong Kong to join in on the celebration. 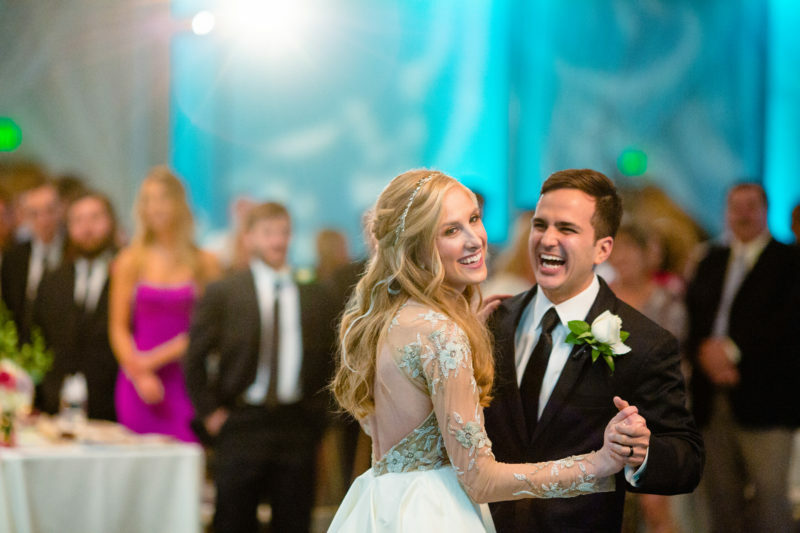 Alex and Ryan were a pure joy to work with, and we loved being a part of their wedding day. 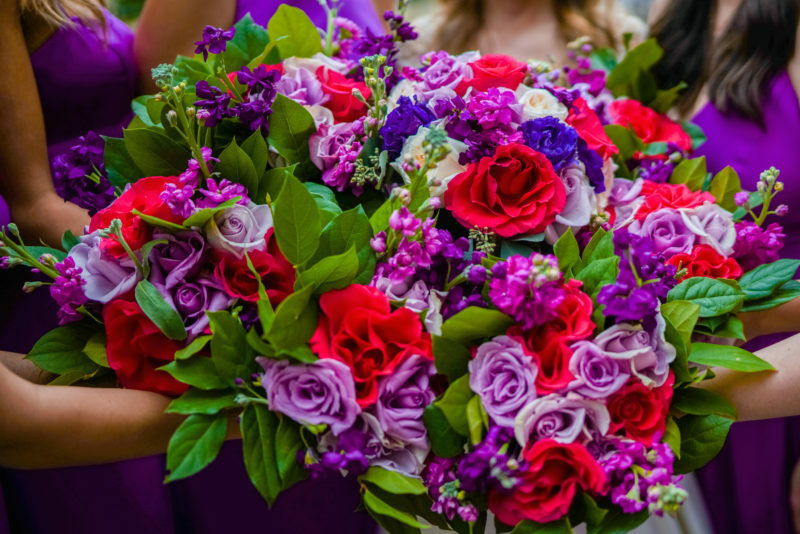 Congratulations Alex and Ryan; best wishes for a life time of happiness together! 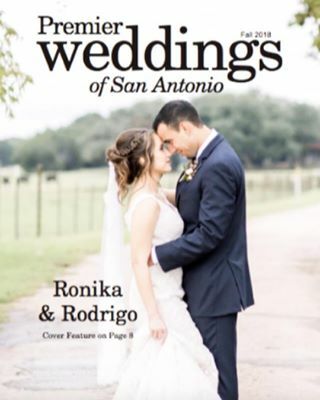 This lovely couple and their beautiful children chose San Antonio as their destination wedding location because of the Riverwalk’s beauty and historical uniqueness. 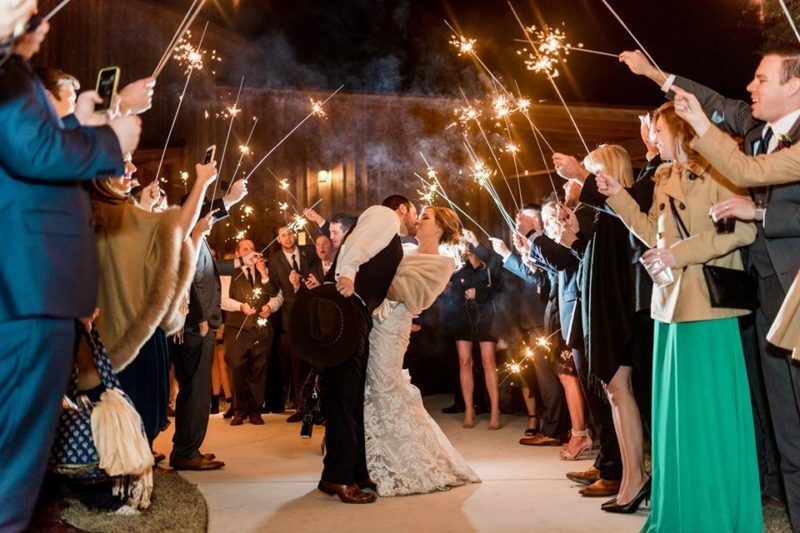 Guests came from New Jersey and Alabama to join together in the celebration of Amy and Eric’s new life together. 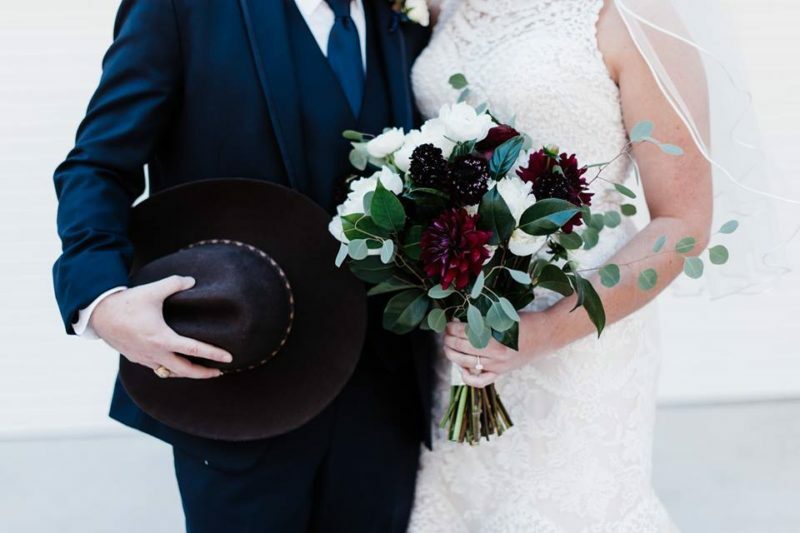 Eric, being a HUGE Alabama fan, insisted on crimson, grey, and white for their wedding colors. 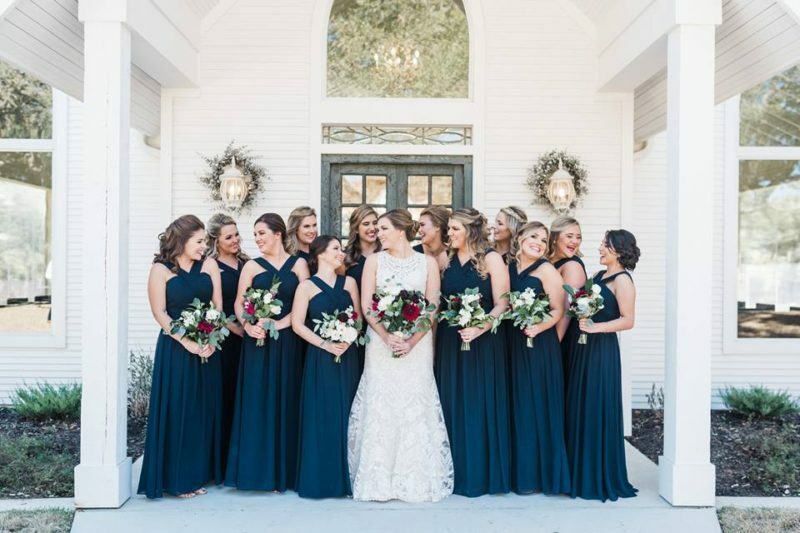 Amy loved the idea, but certainly desired an elegant spin on the the Alabama color palette, and we made it happen! 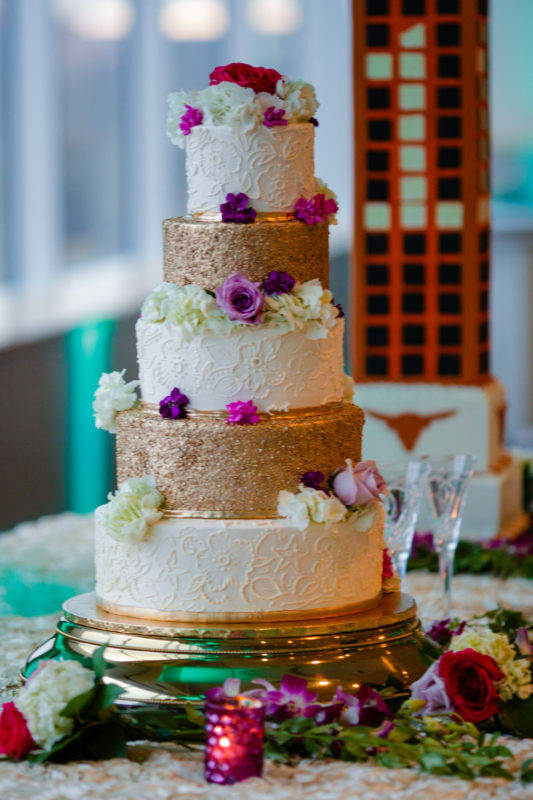 We so enjoyed helping this sweet family make their wedding day dreams come true. 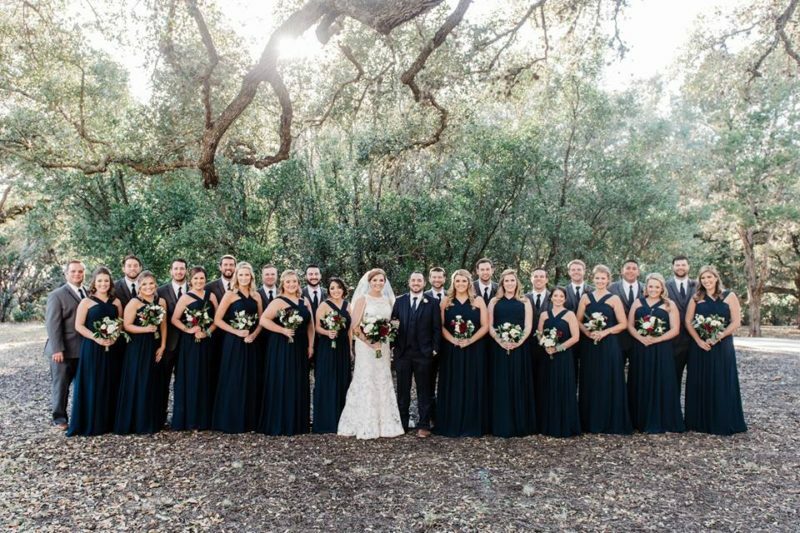 Congratulations to the whole family!